Chromium chloride also called chromic chloride is a violet colored solid with the formula CrCl3. The most common form of CrCl3 sold commercially is a dark green hexahydrate with the formula [CrCl2(H2O)4]Cl.2H2O. CrCl3 is a Lewis acid, classified as "hard" according to the Hard-Soft Acid-Base theory. 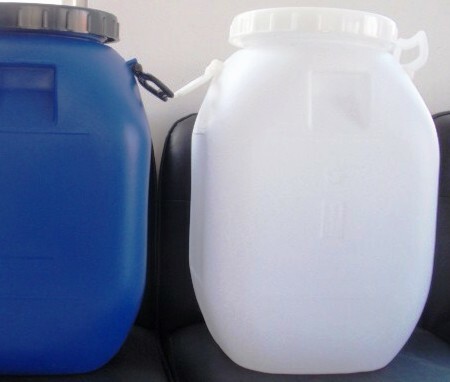 Chromic Chloride or Chromium Chloride contains not less than 98.0 percent and not more than 101.0 percent of CrCl3·6H2O. Substances not precipitated by ammonium hydroxide— (0.20% as sulfate). Iron— The limit is 0.01%. 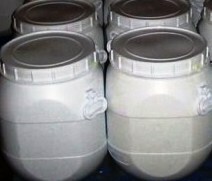 Uses: Chromium Chloride is mainly used in medical, food additives, feed additives, chromium compounds, and oilfield industry for chrome plating. In inorganic industry it is used for the production of other chromium salts and pigments used in the manufacture of various industrial chromium pigments. 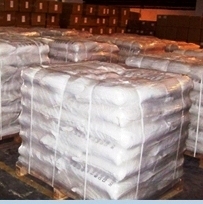 It is used in organic industry for the manufacture of a variety of chromium-containing catalyst. In printing and dyeing industry it is used as a mordant.